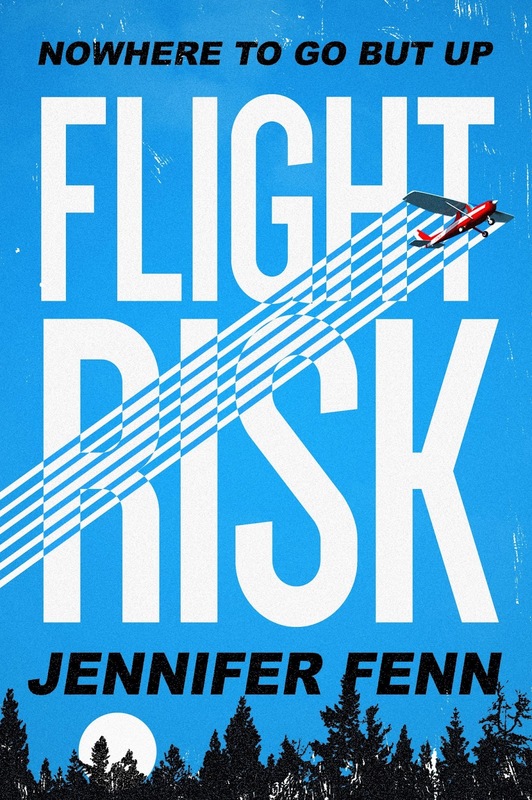 Today we're happy to reveal the cover of FLIGHT RISK by Jennifer Fenn, coming July 2017 from Roaring Brook Press! Teenage trailer trash. Airplane thief. Outlaw. Folk-hero. 18-year-old Robert Jackson Kelley is on the run after fleeing a juvenile home and stealing not one, but three airplanes. Inspired by a true story, FLIGHT RISK is a briskly paced, sophisticated YA novel reminiscent of the film "Catch Me If You Can." Robert’s exploits make him both a fugitive and a national celebrity. Son of a single mother and jailed father, Robert struggles with severe ADHD, but discovers he can focus in one place: the pilot’s seat. Soon simulated flights don’t offer enough of an escape from his small island community, and Robert finds himself piloting his first stolen aircraft. Told in a collage style using multiple points of view, the myth and the reality of Robert’s flight from the law unfold simultaneously. I wasn’t blessed with artistic talent. I consider an art project a success if nothing is broken and no one got hurt. I couldn’t have dreamed up a better cover for Flight Risk than Andrew Arnold at Roaring Brook Press delivered! I was shown an early version and I loved it so much. 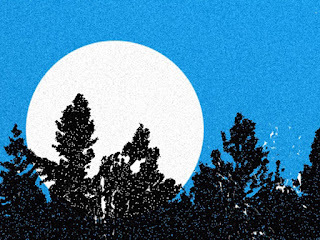 The color scheme, the silhouetted tree line, the stark moon and the touch of red on the plane all come together to create a dramatic, iconic image. There’s a cinematic quality to the cover that matches the book’s tone; to me, the image looks like it could be on a movie poster. I’m couldn’t be happier with what Andrew created, and I’m so excited to finally be able to share it. 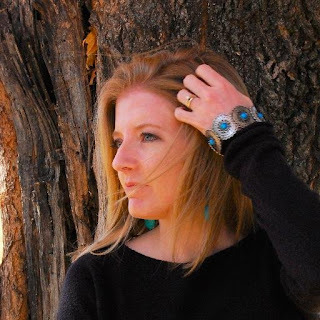 Young adult author Jennifer Fenn has been filling notebooks since she was in elementary school. She’s never without a book! Fenn is terrified of corn fields but has jumped out of a plane, eats her cereal without milk, and has run a marathon. She is a graduate of Lycoming College and Rosemont College’s MFA program. 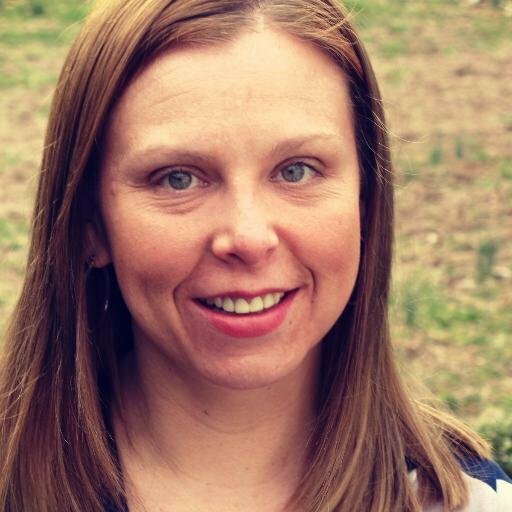 Jennifer lives with her husband, daughter and Scottish terrier in Downingtown, PA.